Garages = £Free for the first x20 : reserve online when you book. Caterham Taster Sessions = £Free : reserve a slot when you book. Booking = online at http://www.bookatrack.com- you'll need to login and if you don't see the event then let me know and I'll add you to the list. 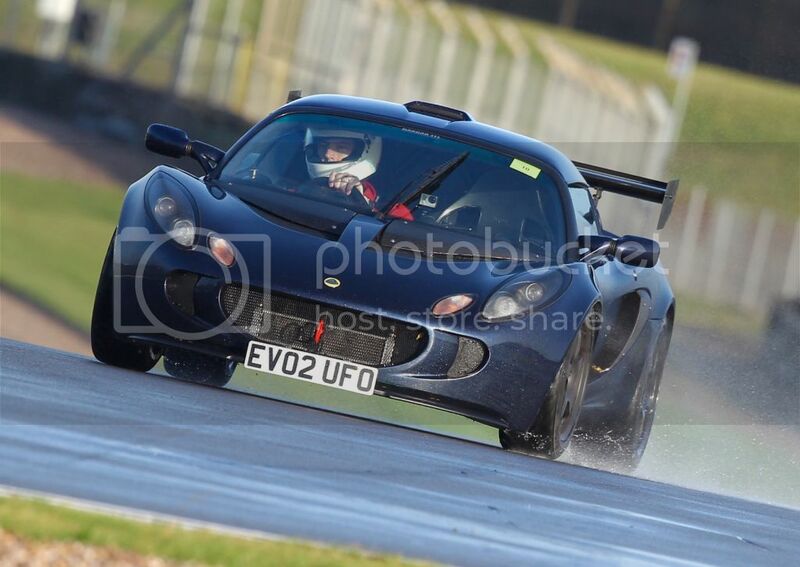 I say it every year but if you only do one trackday next year make sure its this one, it never disappoints! Fantastic. I’ve booked. Thanks Ben. Not sure if the event is open to all but it was certainly visible without logging on. evo_ufo wrote: Fantastic. I’ve booked. Thanks Ben. I just checked and the event only shows when I'm logged in. Booked. Just need BaT to process it on my membership. Registered and tried to book but event displays an error ! Is their website down ? Willy T wrote: Registered and tried to book but event displays an error ! It’s run as an exiges.com exclusive and I maintain the list.